Finalists in the Emerging Payments Awards. 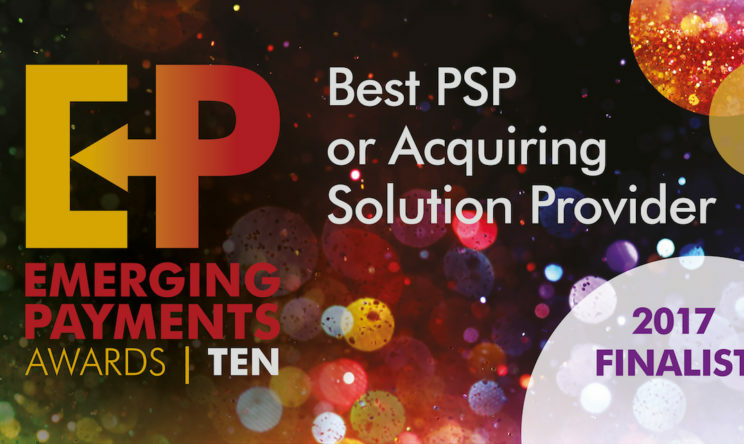 Cardstream have been nominated as Finalists for the Emerging Payments Awards within their ‘Best PSP Solution Provider’ category. With strong competition within this category, Cardstream are proud to be amongst the final five in this high-profile industry annual awards. The results are to be released in early October during the glamorous Emerging Payments Annual Awards evening held in Central London.